Younger racers may be smaller in stature, but that doesn’t mean they can’t have a giant-sized heart for racing-and winning. 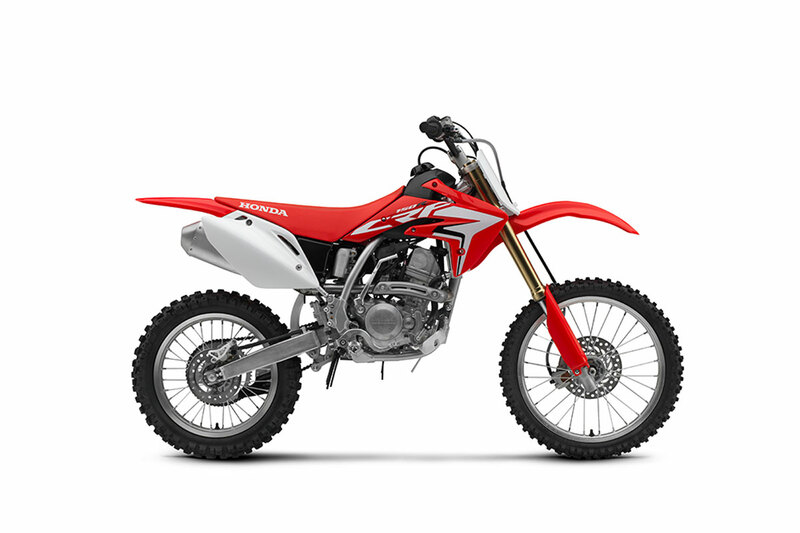 So for these younger racers, Honda designed the CRF150RB as an integral part of the CRF® racing lineup. The bigger wheel size of the CRF150RB, 19 inch front and 16 inch rear, will be ideal for the taller kids. Liquid-cooled 149cc,4-stroke engine offers unrivalled performance and ease of use. Please note that overseas models are shown in the images.